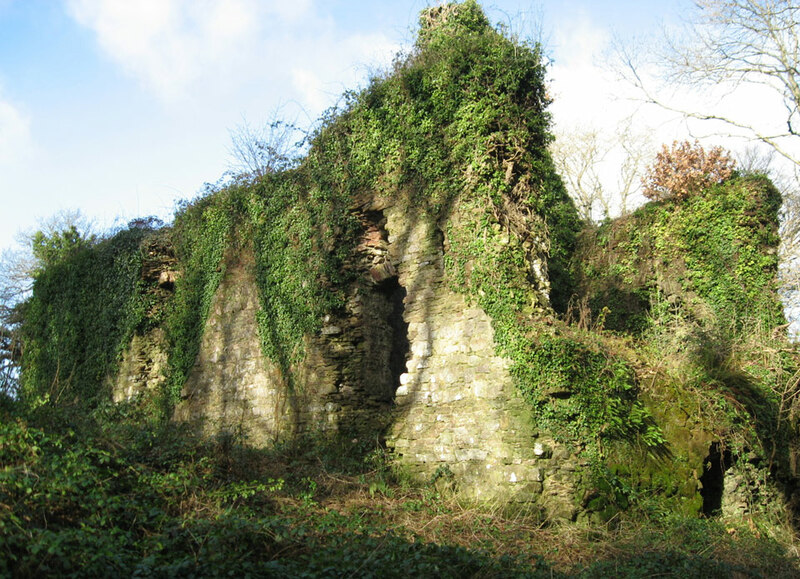 This ruined hall house, also known as Red Castle or Castell Coch, probably dates from the late 13th or early 14th century. It was surrounded by deep ditches cut into the rock and may have had a curtain wall as well as a round tower in the south-west corner. The walls are about 5 feet thick and access would have been from the entrance on the first floor. 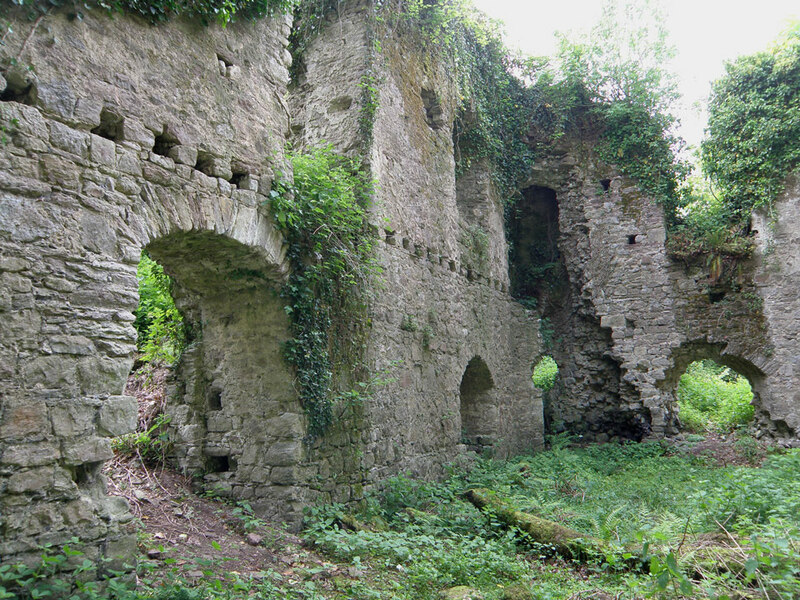 It was remodelled in the 16th century as a 3-storey house but has been abandoned since about 1670. The site is now very overgrown. It is on private land.